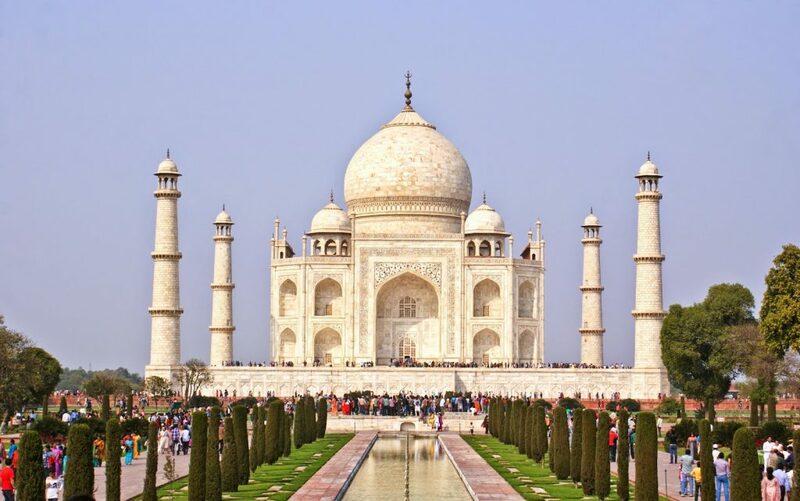 Hitting off this list is the famed Taj Mahal. The Taj Mahal has long been regarded as one of the most romantic spots on the planet, and this is no hyperbole. A building that was erected to show the love the prince had for his lover is something that really shows the power of love as well as really devalues that wedding ring. 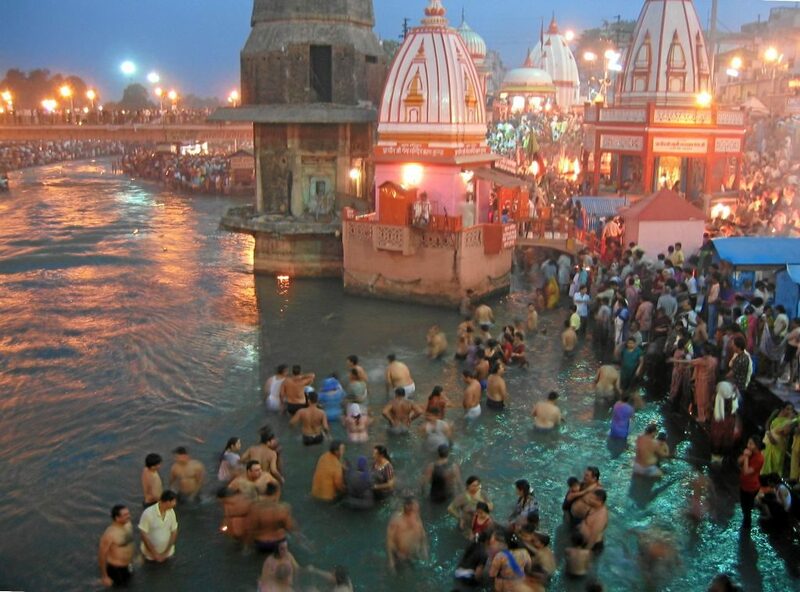 Cruising down the Ganges river can really be an entertaining and joyous experience. It is this famed river where many if the ancient India cultures started to form and started to develop. Not as much as the Indus River but the Ganges rivers have long been seen as a source of culture and one of the significant factors to bringing civilization to many villages. This is not uncommon as many ancient cultures always started around rivers or body of waters. Hence the reason most religions have water as an essential element of human civilization. India is home to perhaps one of the oldest religion (if not the oldest religion. 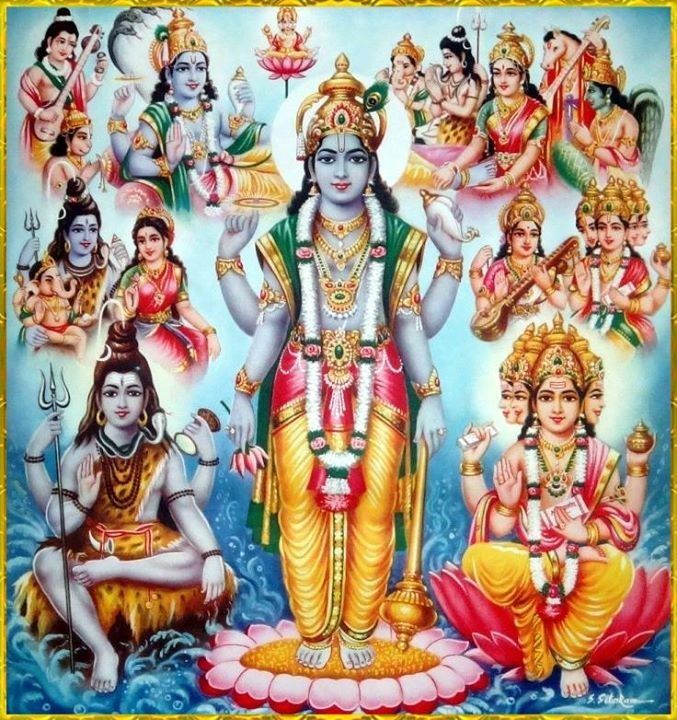 Hinduism is a very complicated religion for those who were not brought up in the faith, and this particular religion is home to hundreds of gods. If you want to learn a little about the gods, then many tours and plans will help to eductae you on the many gods that Hindu has to offer. 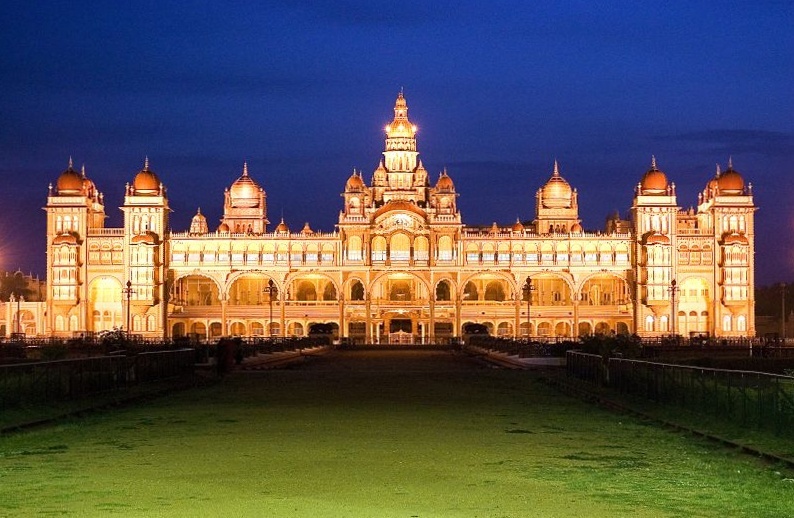 A somewhat esoteric tour you may want to consider is visiting an Indian village. 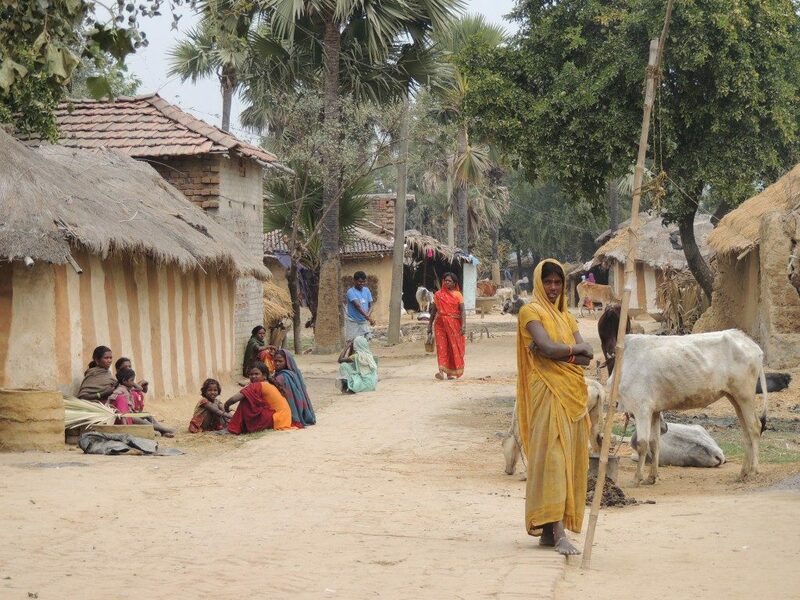 There are many villages where the people will be extremely pleased to see foreigners. If you are someone who loves to immerse themselves in different cultures and see how other people live and go about their daily lives, then this may be a tour that will captivate you. Of course, this isn’t for everybody. Tigers! Who isn’t impressed by the power and the beauty that a tiger has? 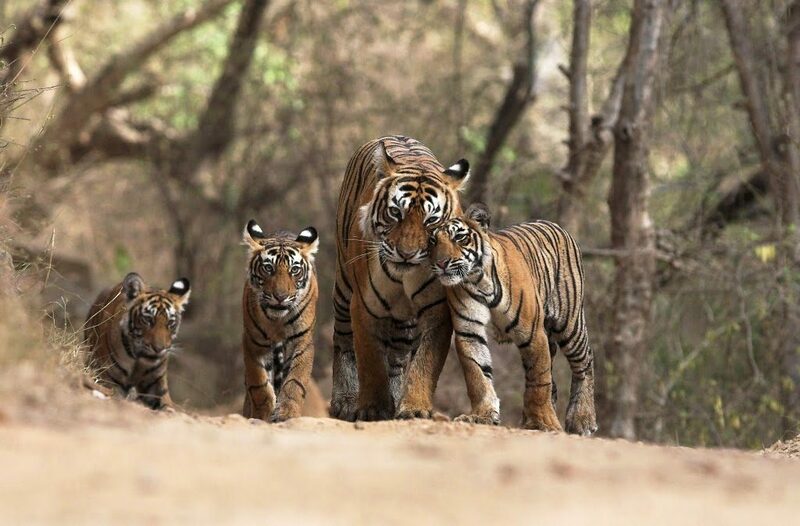 You can visit the zoo to see many tigers, or you can hop on tour to parts of India where these beautiful creatures are living out in the wild. Lastly, the Himalayas. I there any place that really scams peace and tranquility. 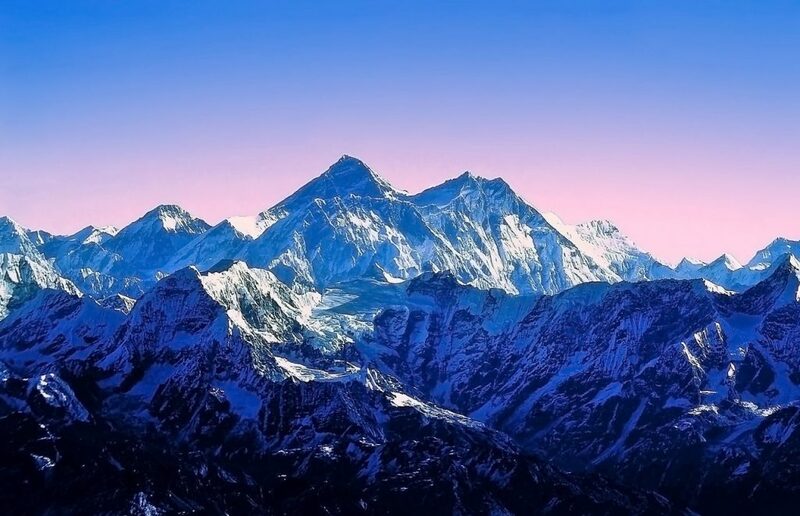 The Himalayas is a great place for those who like to hike and trek. Furthermore, for those who are into meditation, this may very well be the place that will take our mediation skills to the next level.